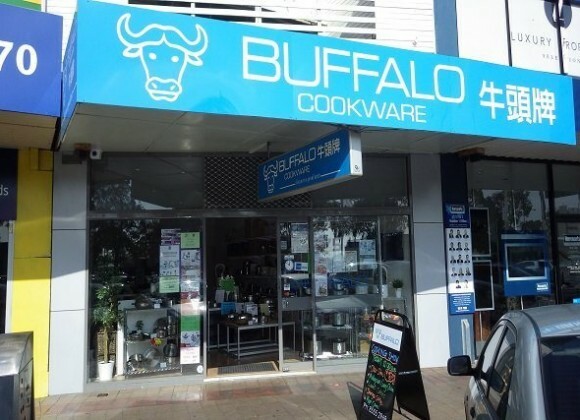 Buffalo Cookware just opened a new retail store at Glen Waverley, Melbourne. We're excited to be working with them to craft a digital presence to increase walk-ins to their store. Stay tune for more information about the upcoming campaigns.